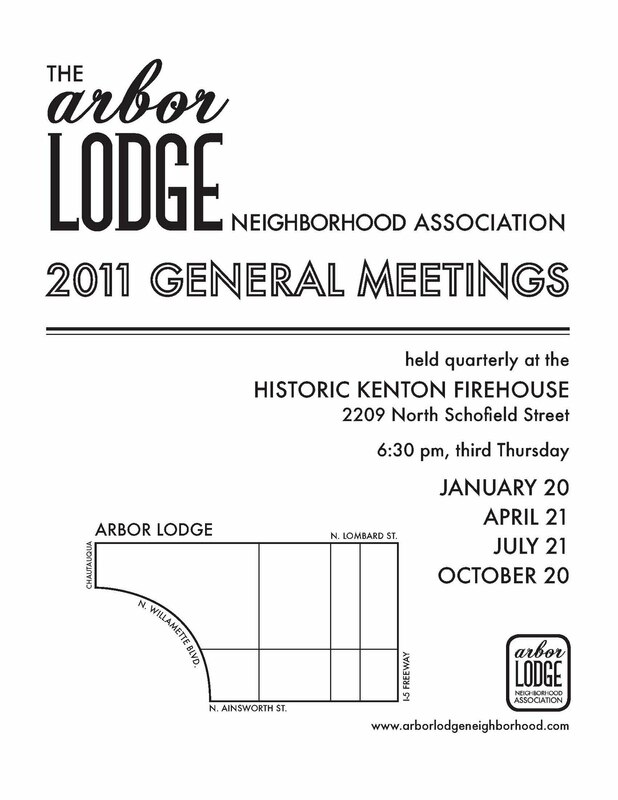 Please join us for the quarterly general meeting. 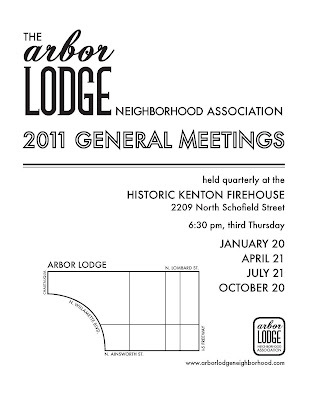 It will be held at the Historic Kenton Firehouse next Thursday, April 21st, at 6:30 PM. Hope to see you there!